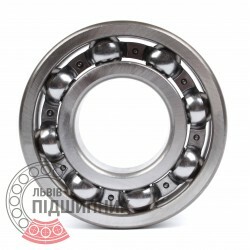 Deep groove ball bearing 6319 DIN625-1, ISO15:2011 GPZ-4. 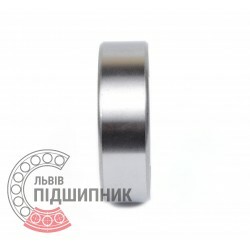 Net product price: 1 050,06 грн. Gross product price: 1 260,07 грн. Available for order 1 260,07 грн. 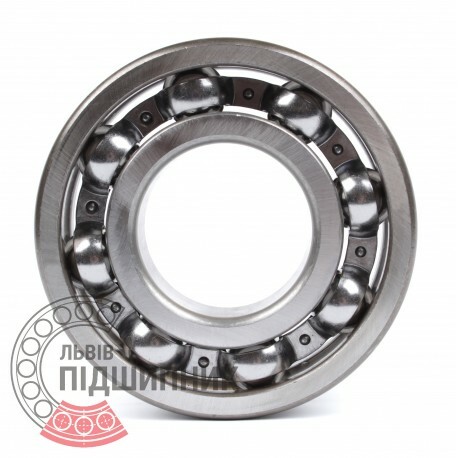 The ball bearing consists of two cages (internal and external) and rolling elements (balls), connected with a separator. 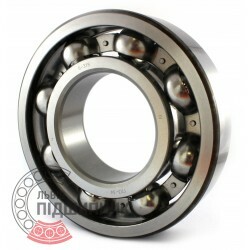 Deep groove ball bearing 6319. 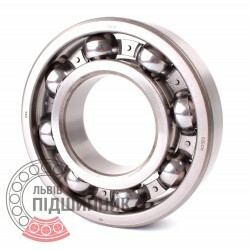 Net product price: 789,03 грн. Gross product price: 946,84 грн. Hurry up! Last items in stock! 946,84 грн. Deep groove ball bearing 6319 Kinex, Slovakia. Dimensions 95x200x45 mm. Matches the bearing 319 (GOST 8338-75). Net product price: 1 762,53 грн.  Gross product price: 2 115,04 грн. Available for order 2 115,04 грн. 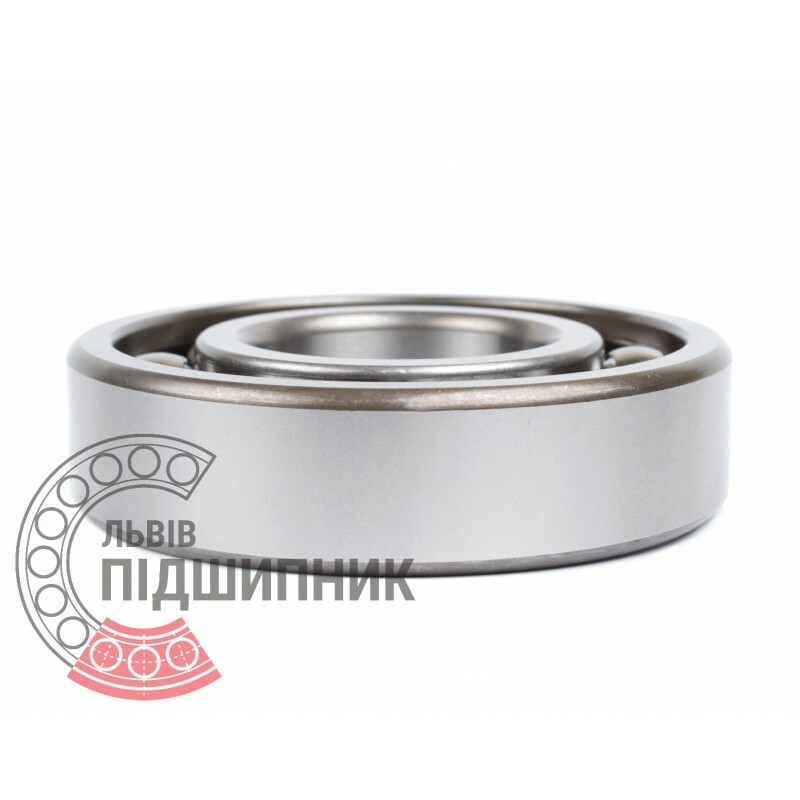 Single row deep groove ball bearings 180319С17 SPZ, Samara, Russian Federation. Dimensions: 95x200x45 mm. Matches the bearing 180318 (GOST 8882-75). International counterpart - 6318-2RS (DIN 625-1 ISO15:2011). Net product price: 1 315,71 грн. Gross product price: 1 578,85 грн. Hurry up! Last items in stock! 1 578,85 грн. 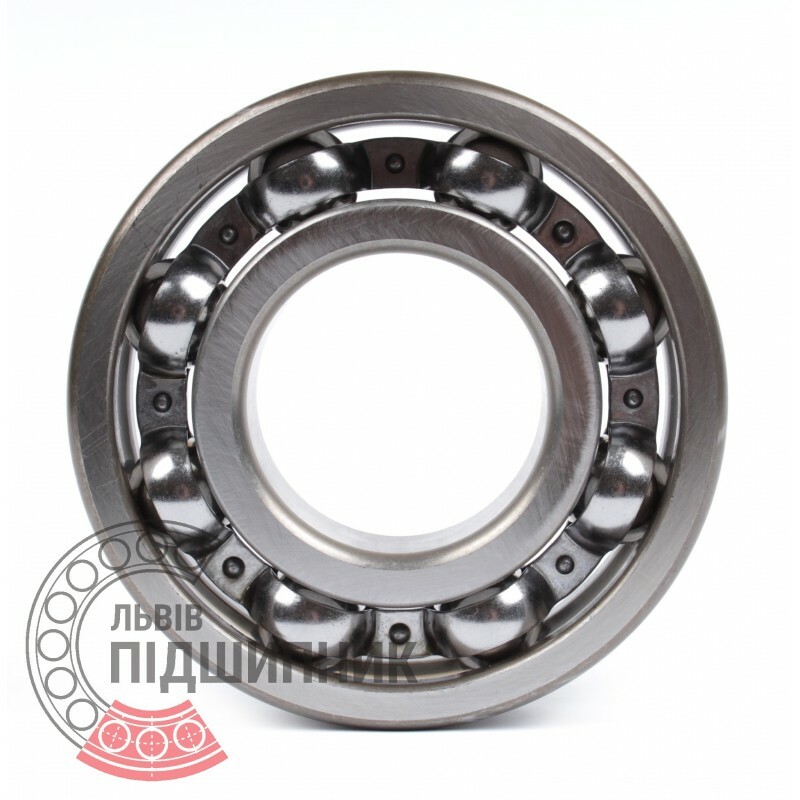 Deep groove ball bearing 6319/Р6 GPZ-34 Rostov, Russian Federation. Dimensions 95x200x45 mm. Matches the bearing 319 (GOST 8338-75). Net product price: 1 095,93 грн. Gross product price: 1 315,12 грн. Hurry up! Last items in stock! 1 315,12 грн. Net product price: 1 654,29 грн. Gross product price: 1 985,15 грн. Hurry up! Last items in stock! 1 985,15 грн.